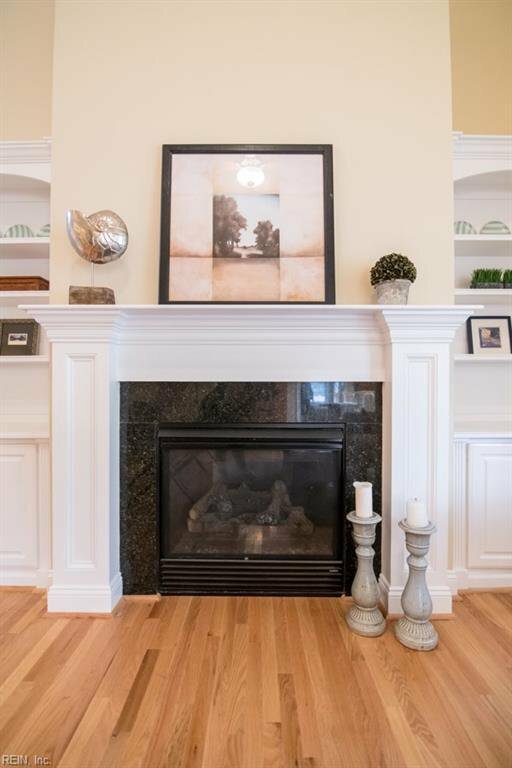 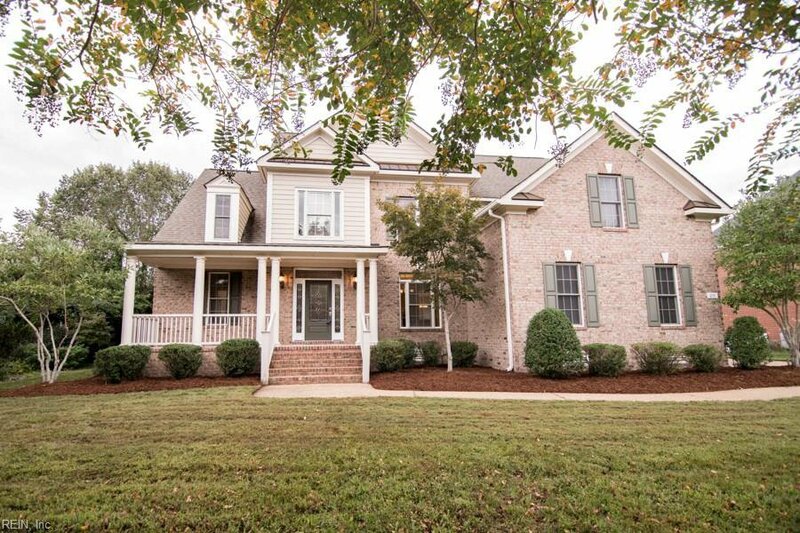 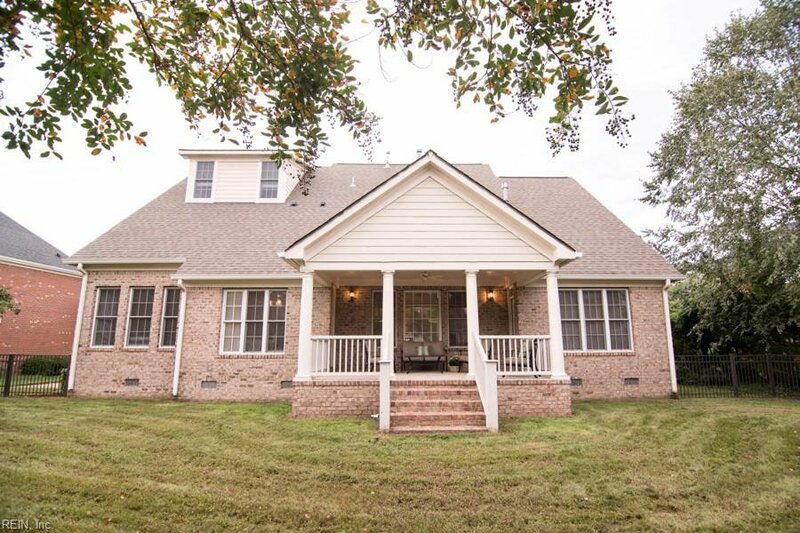 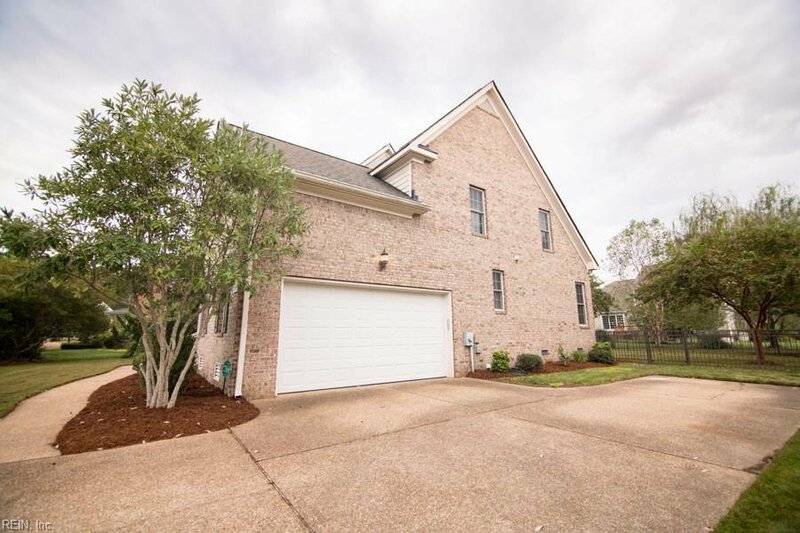 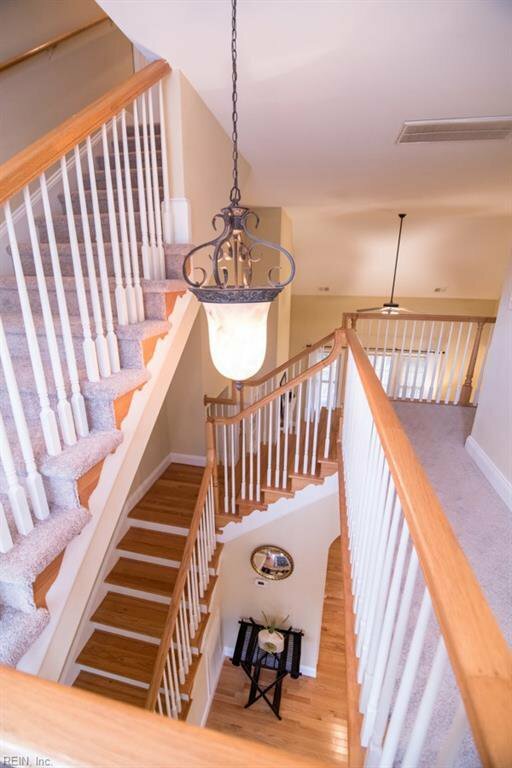 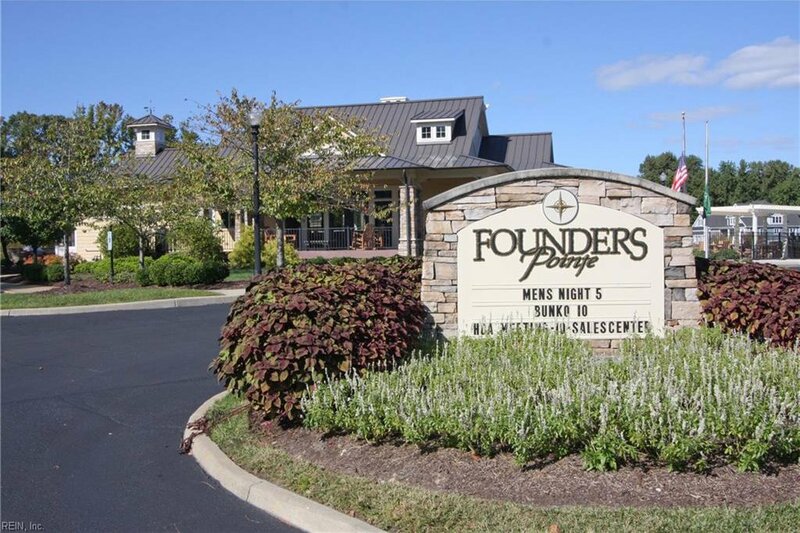 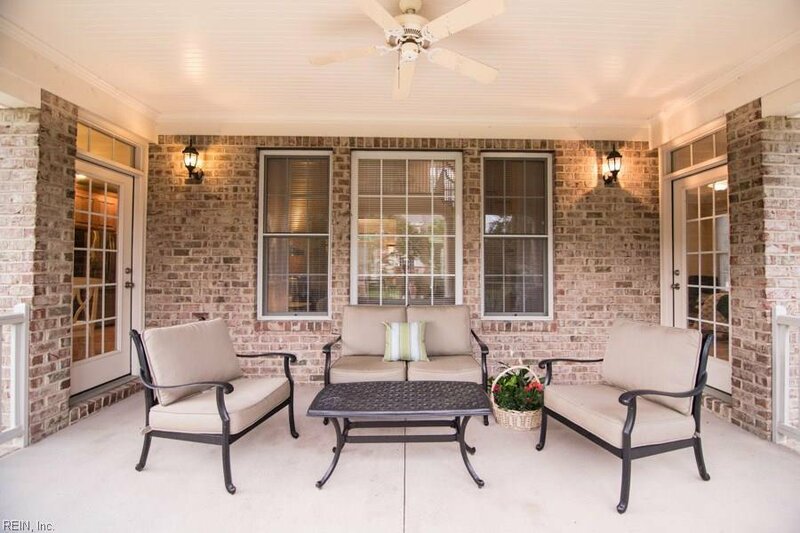 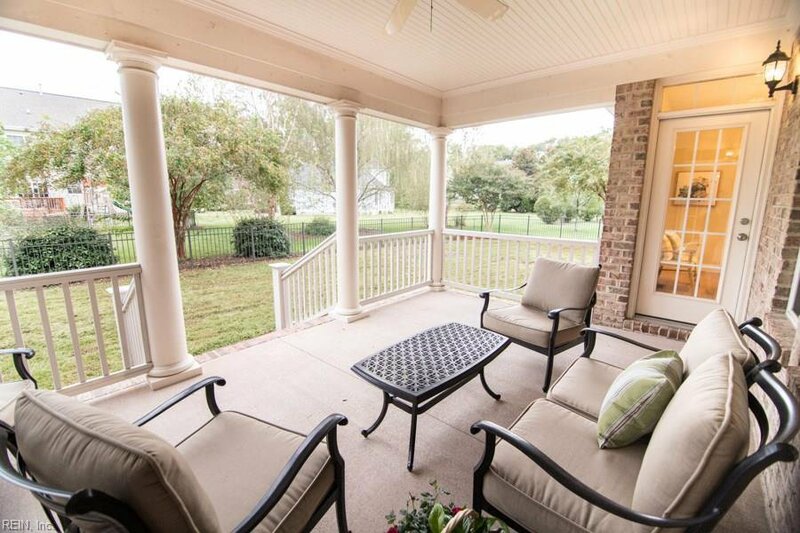 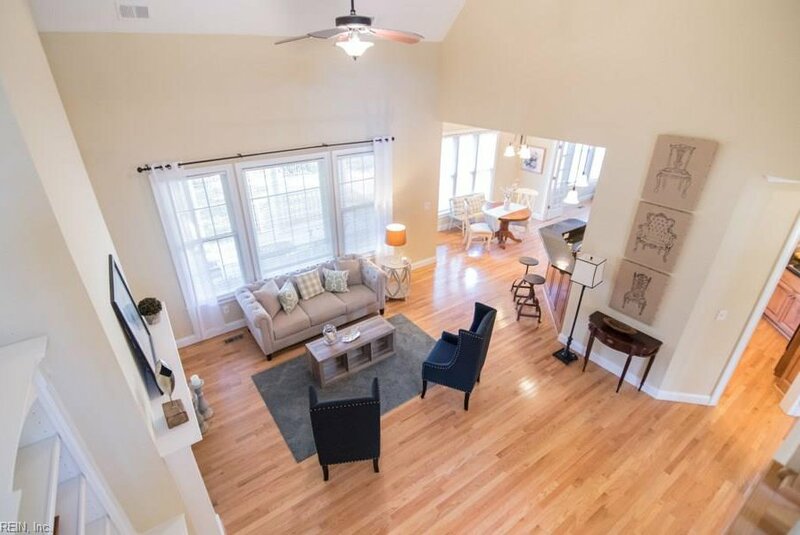 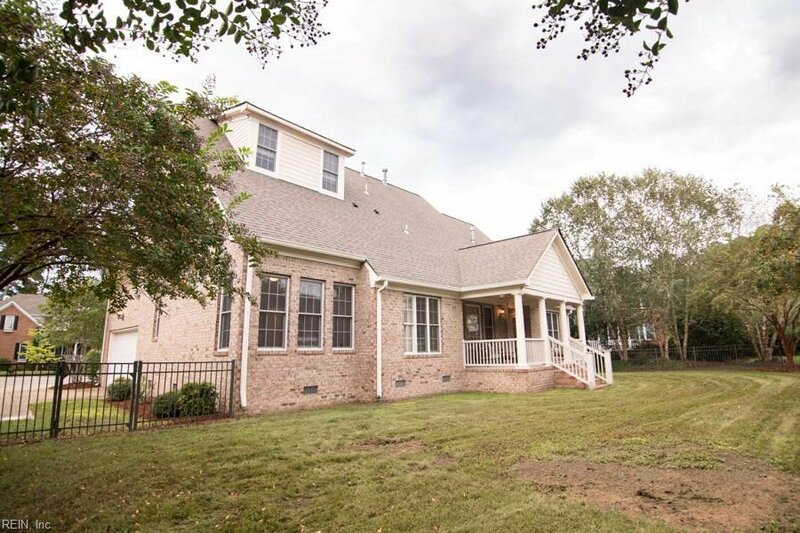 Take a drive and come see this stunning all brick home in desirable Founders Pointe. 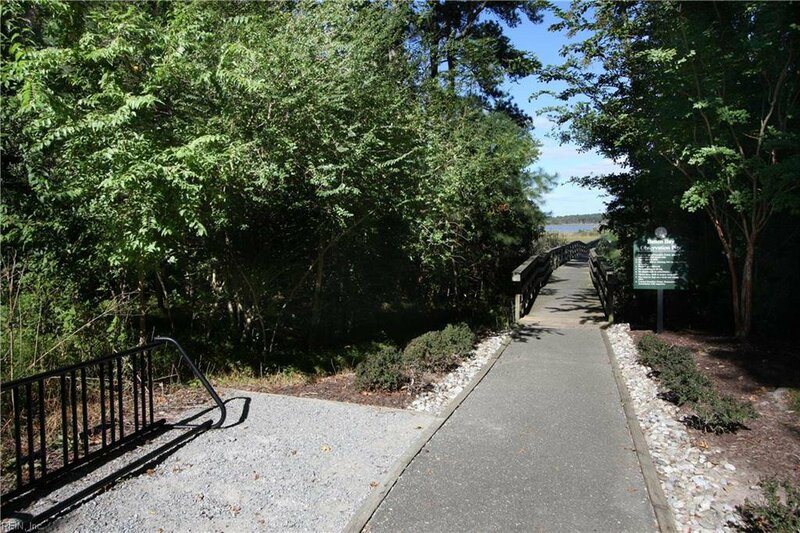 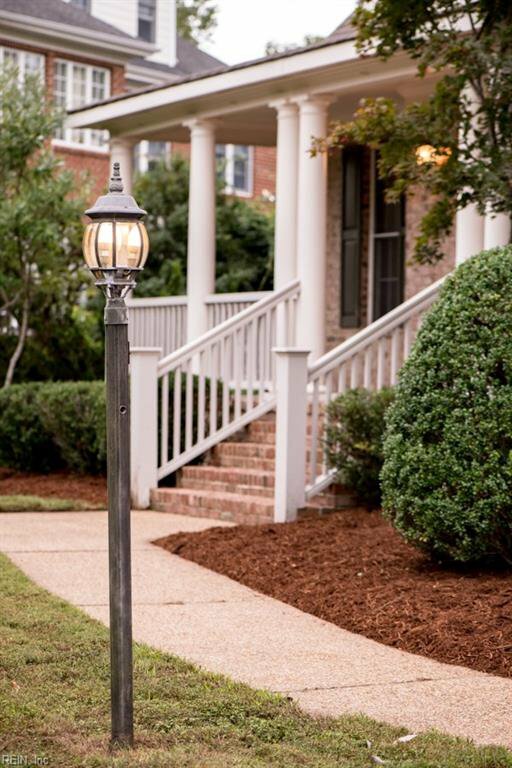 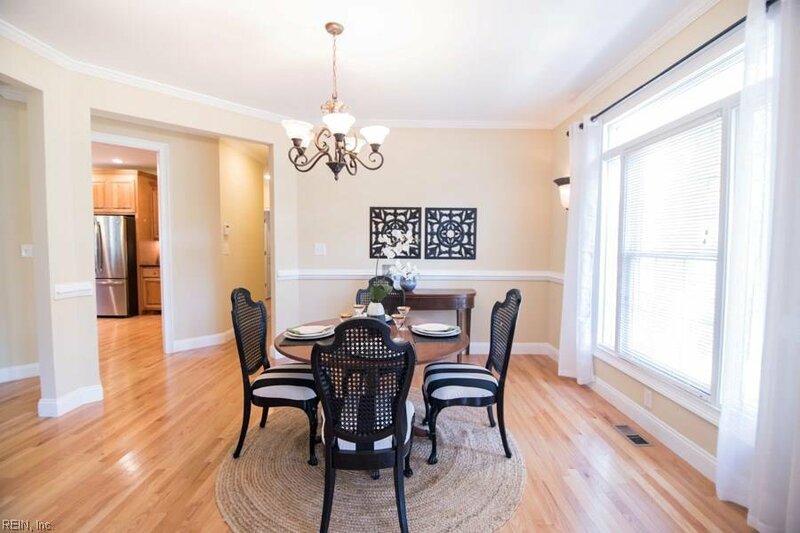 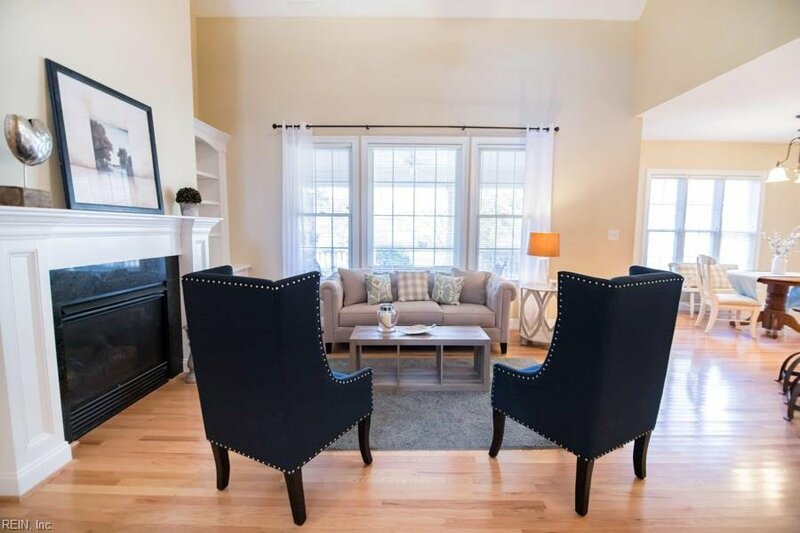 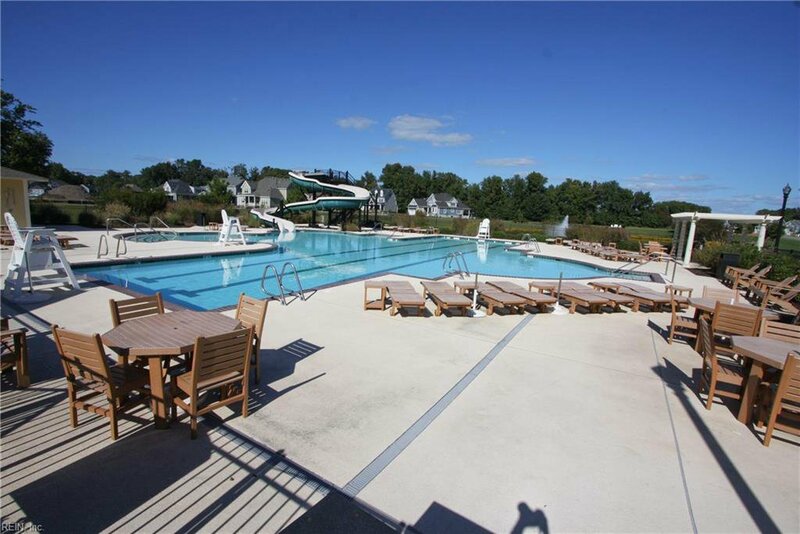 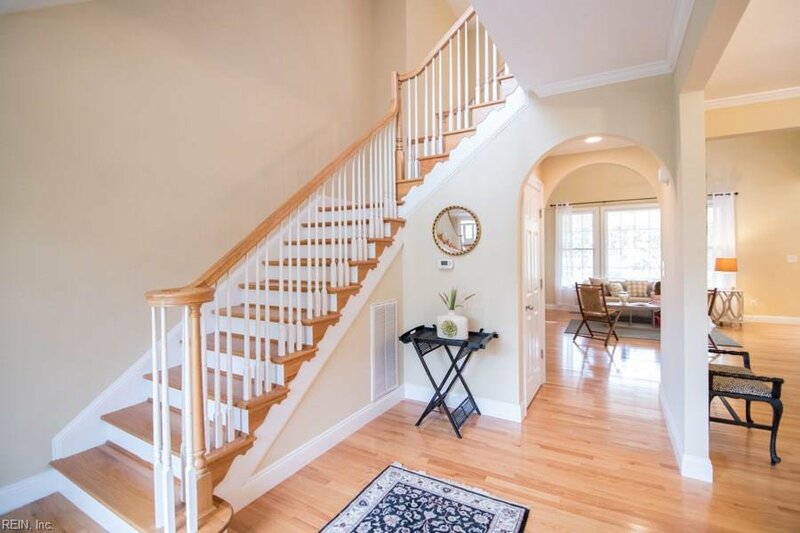 Lovely neighborhood with tree lines streets, manicured lawns and many amazing amenities. 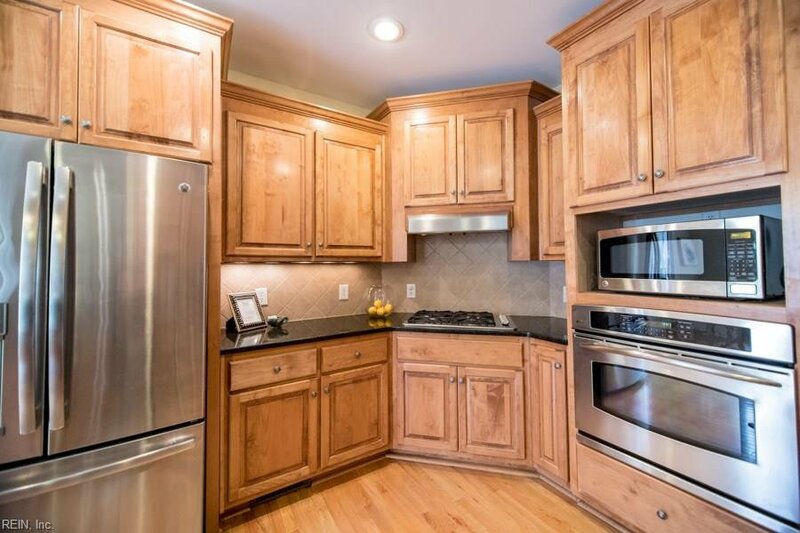 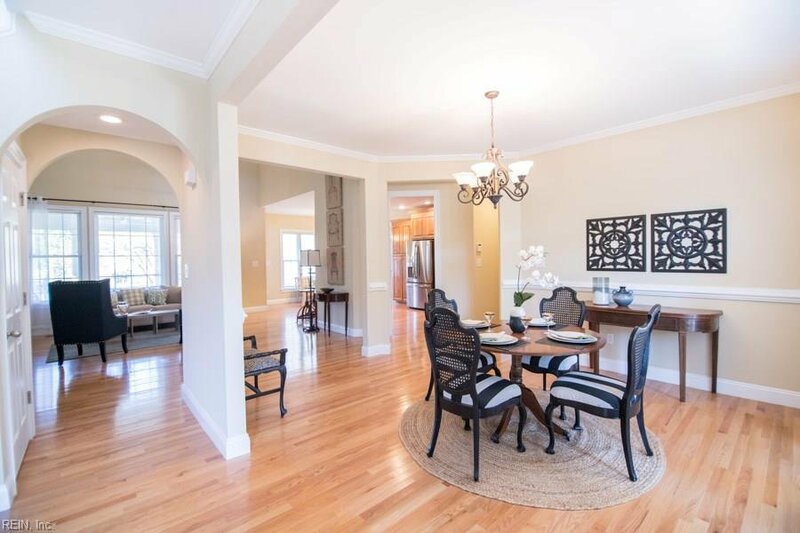 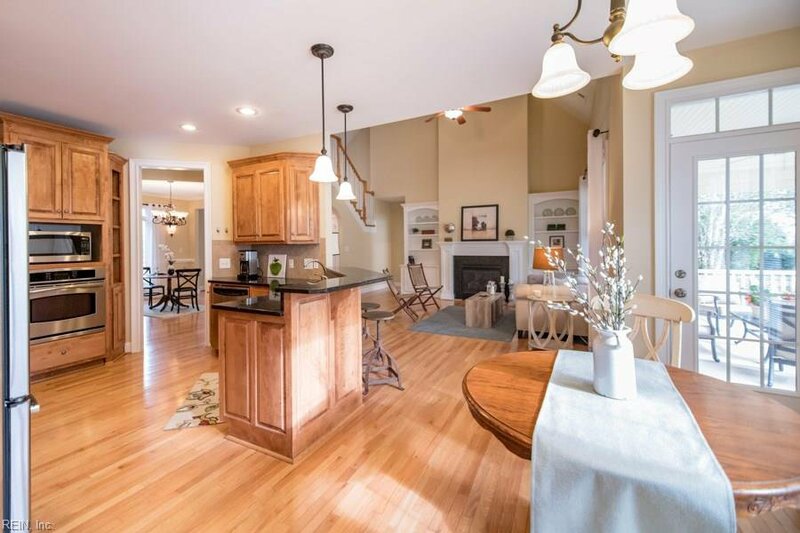 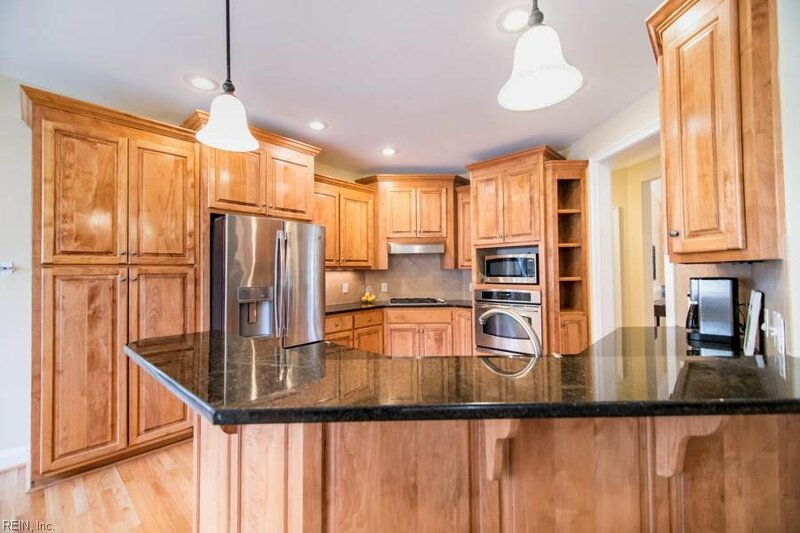 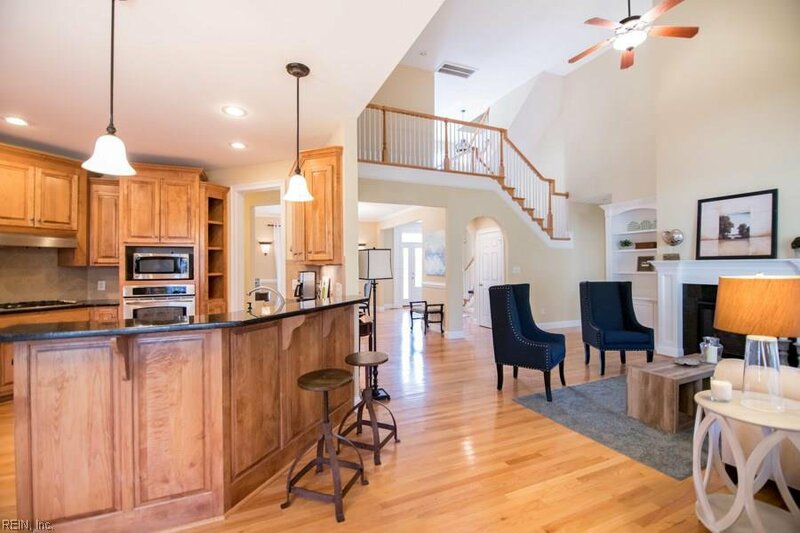 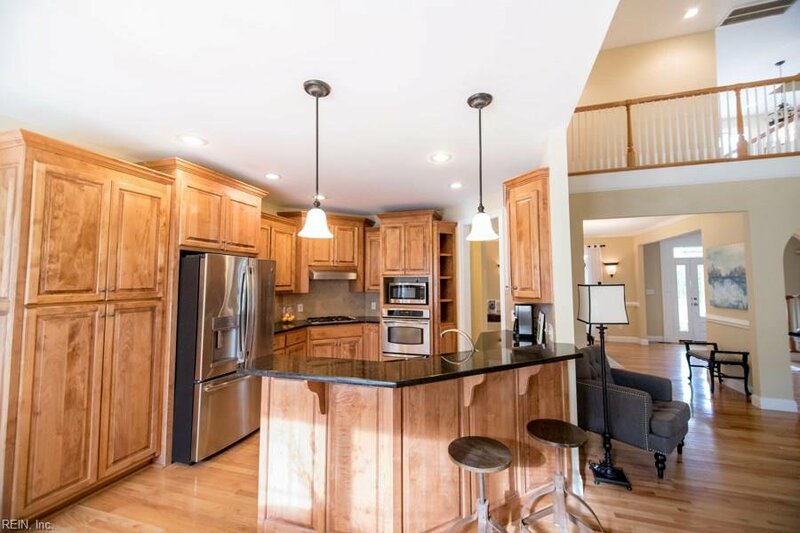 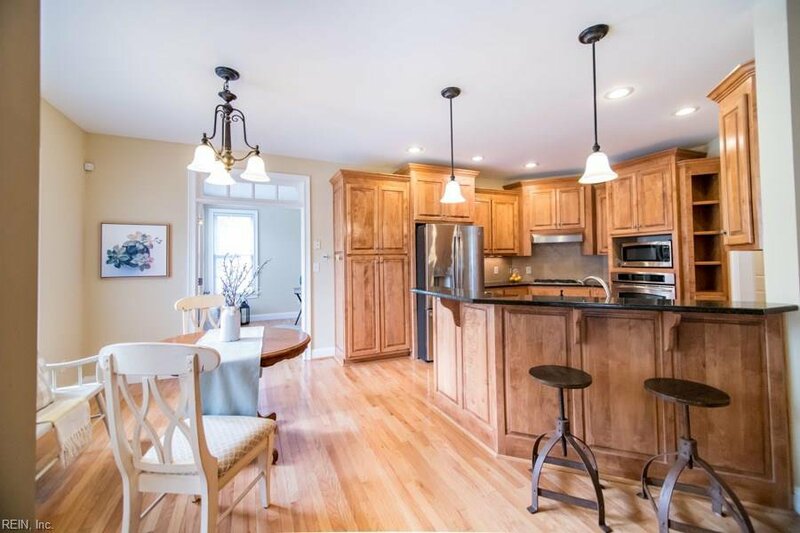 Open concept kitchen with granite counters, bar and eat in area that opens into a cozy family room with fireplace. 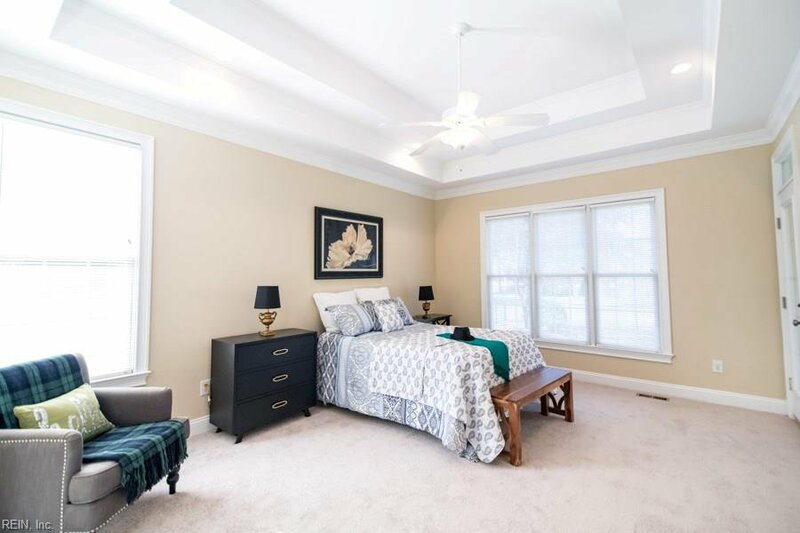 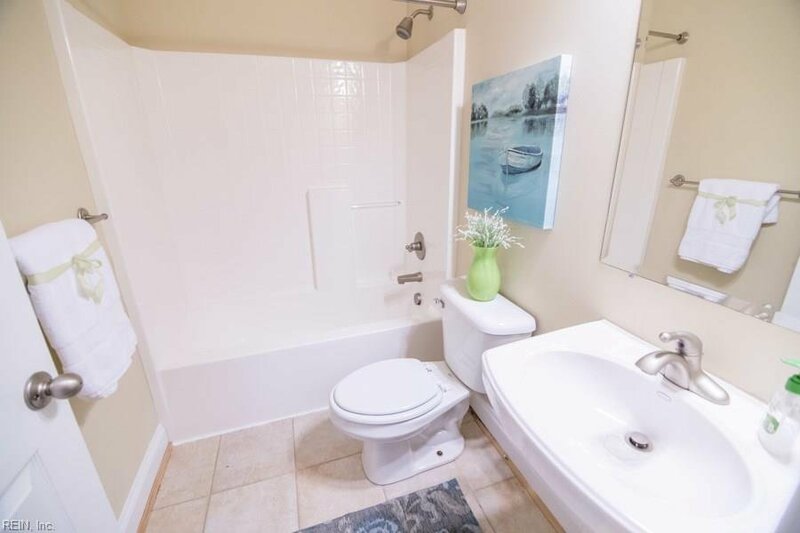 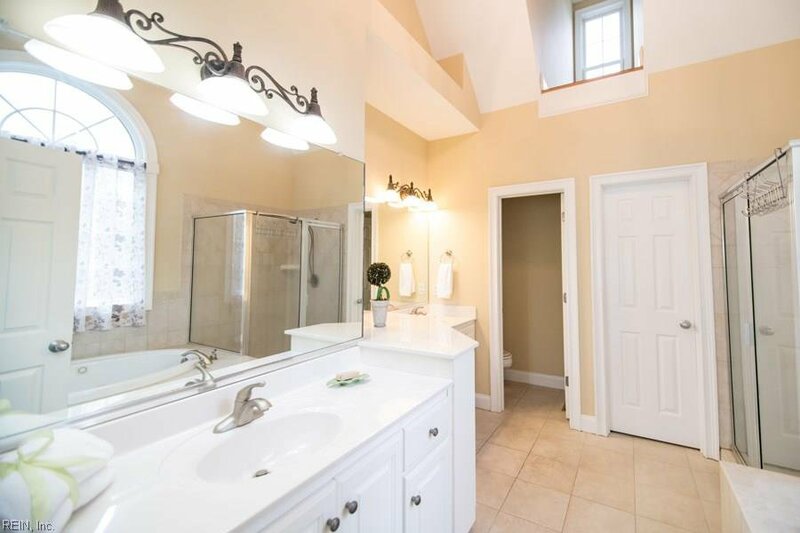 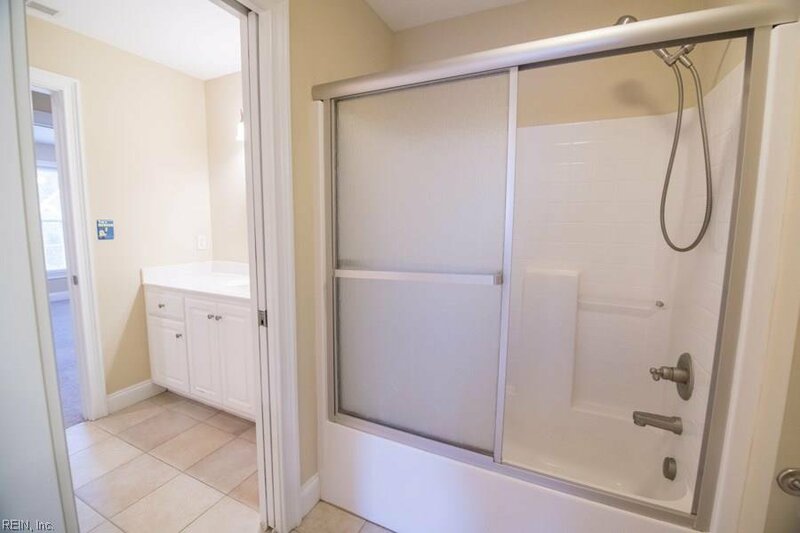 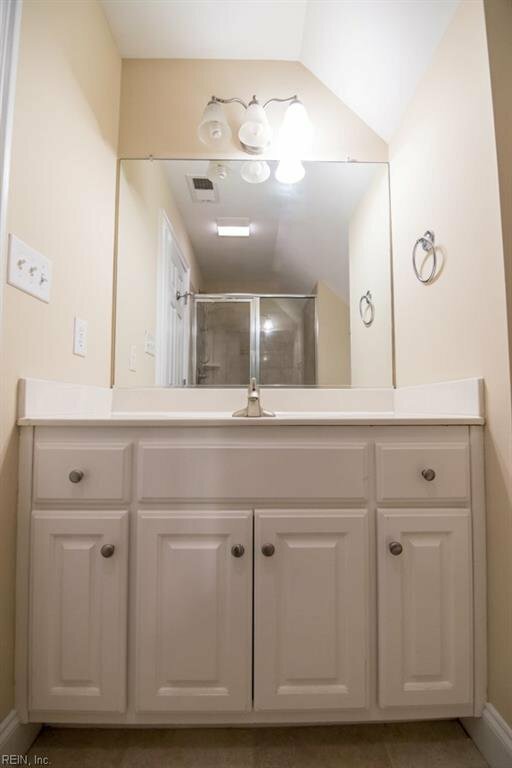 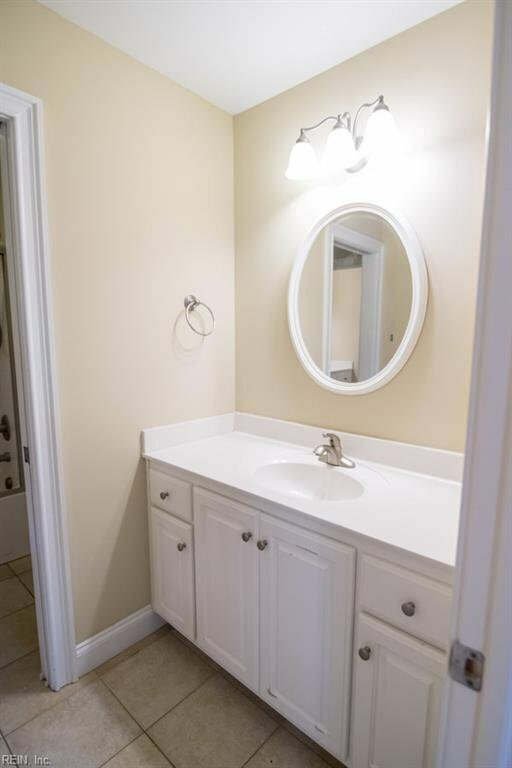 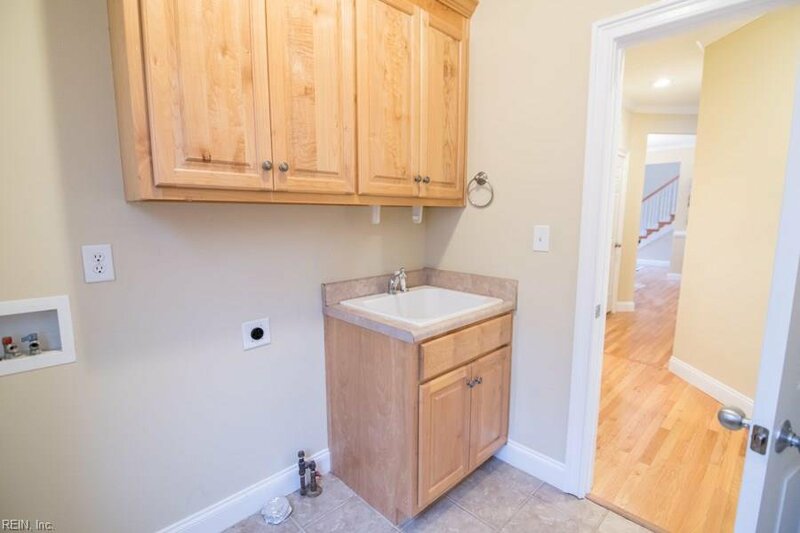 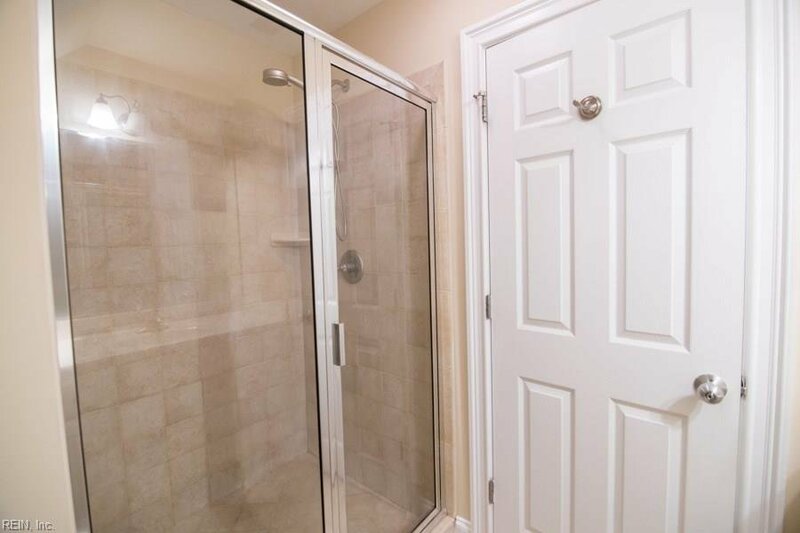 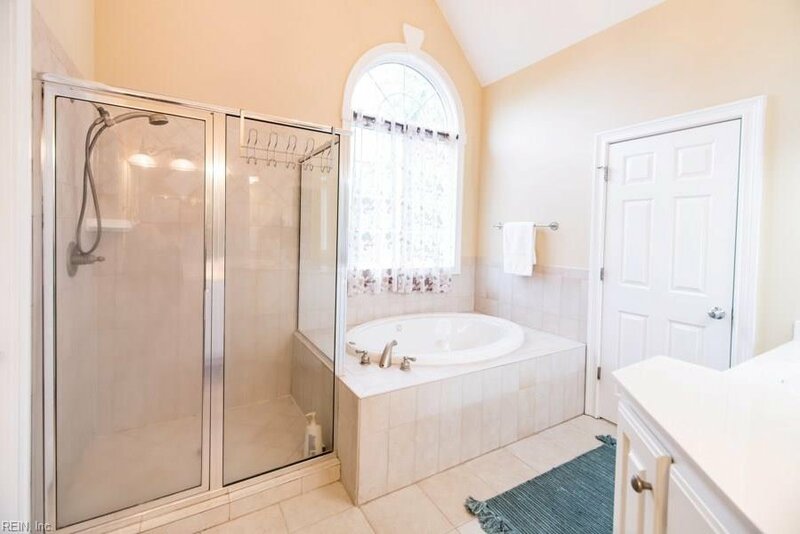 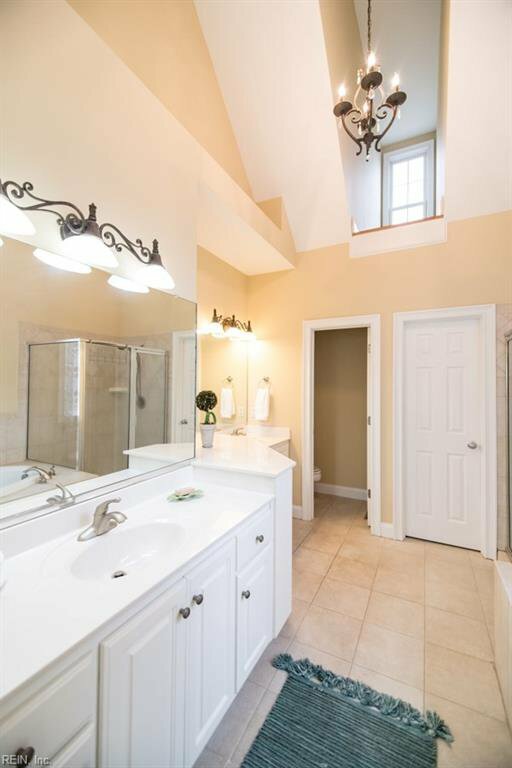 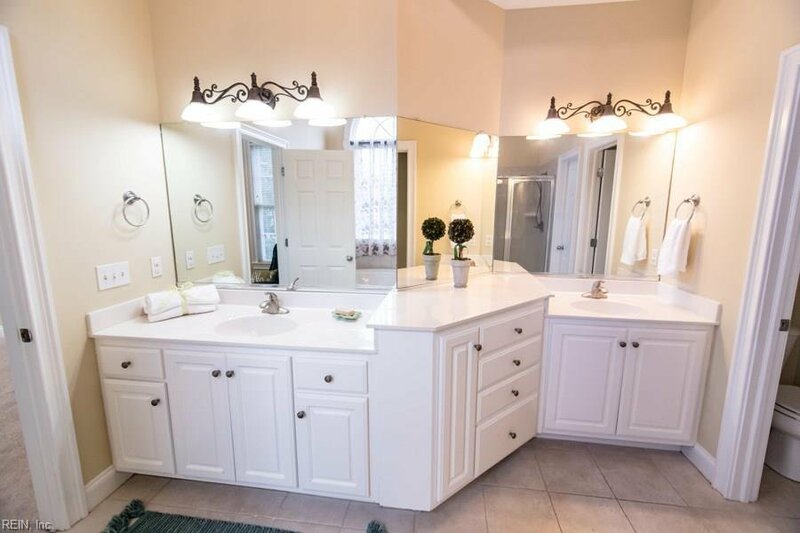 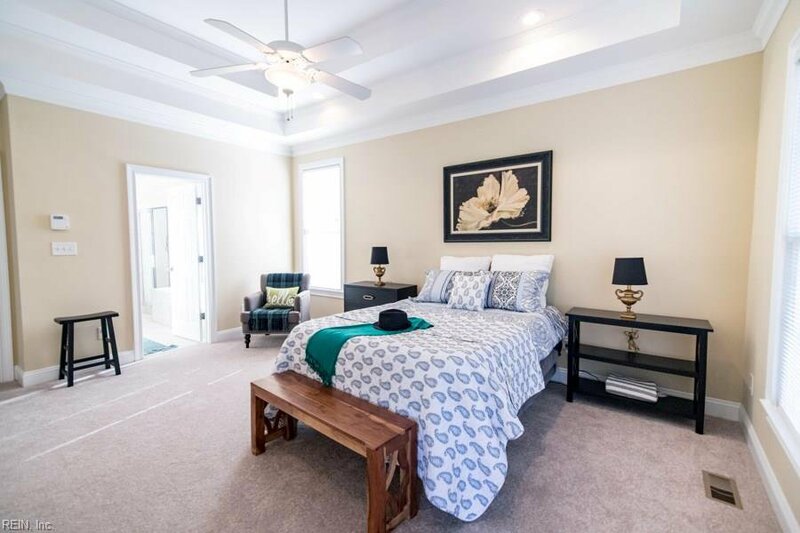 Large master, jetted tub with separate shower and walk in closet. 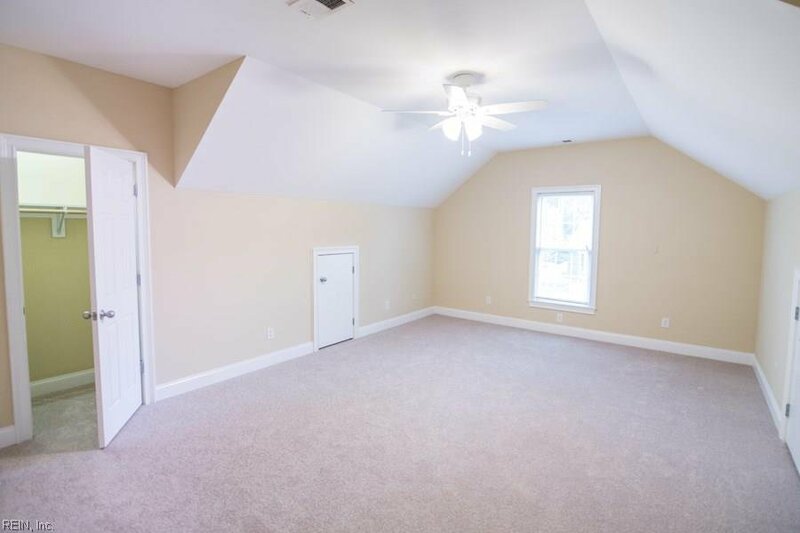 Finished room over garage can be 5th bedroom, media area or kid's space. 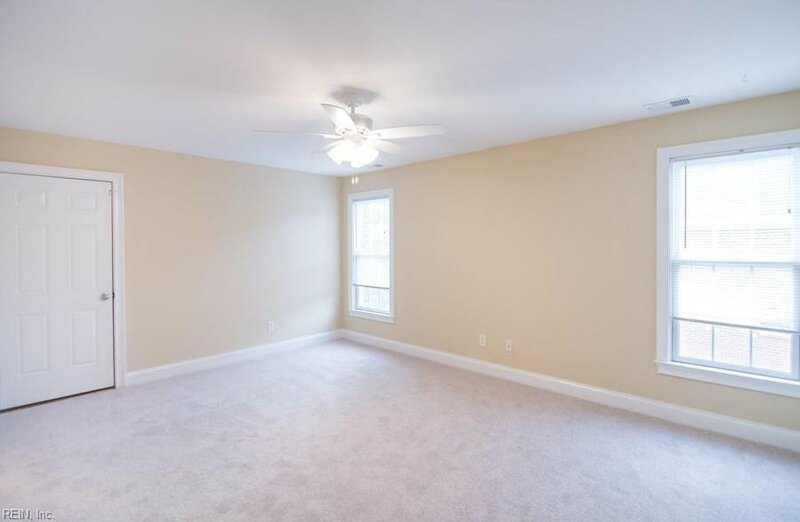 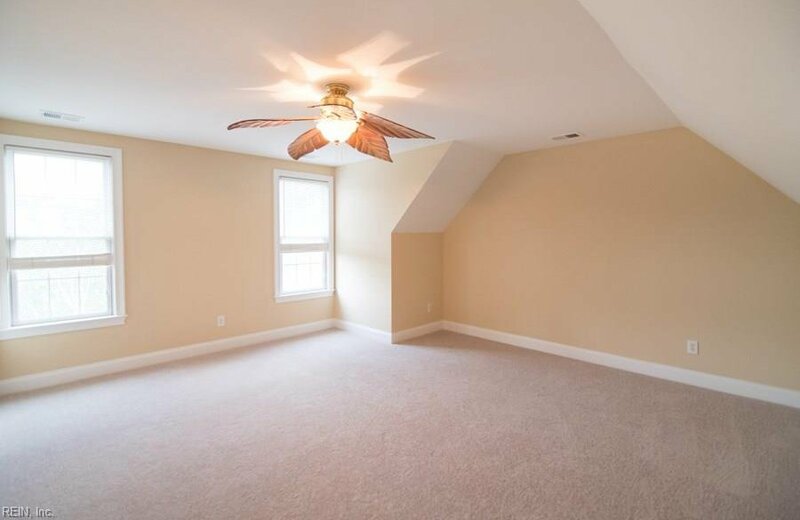 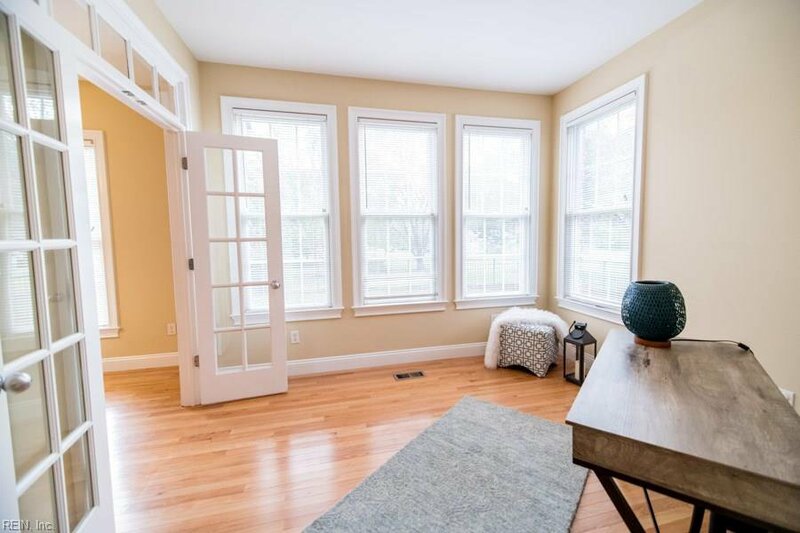 Third floor has open sitting room next to a bedroom with a full bath. 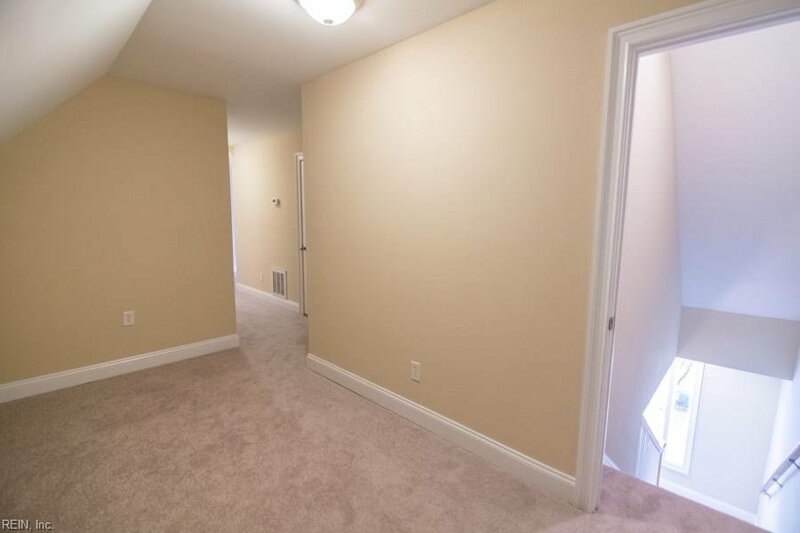 Freshly painted interior and new carpet throughout. 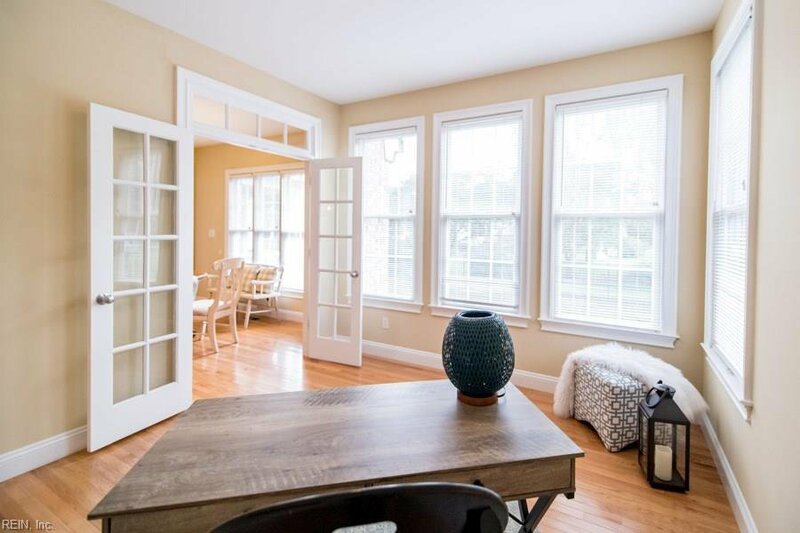 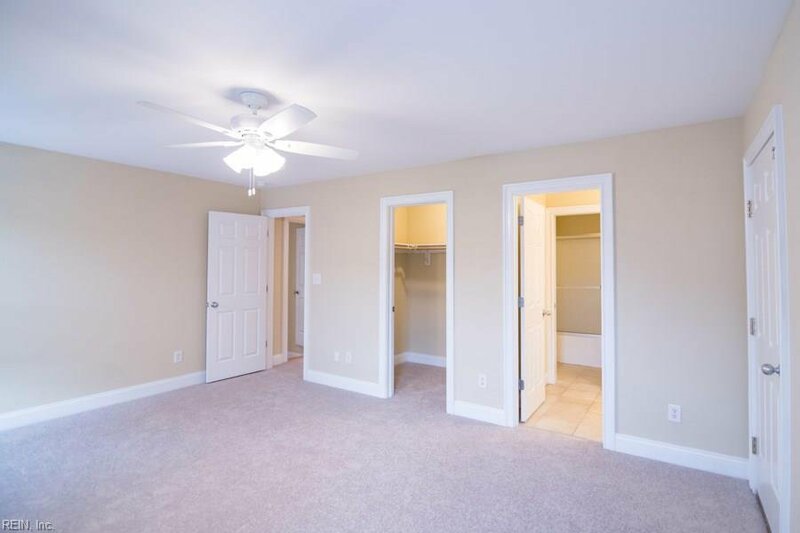 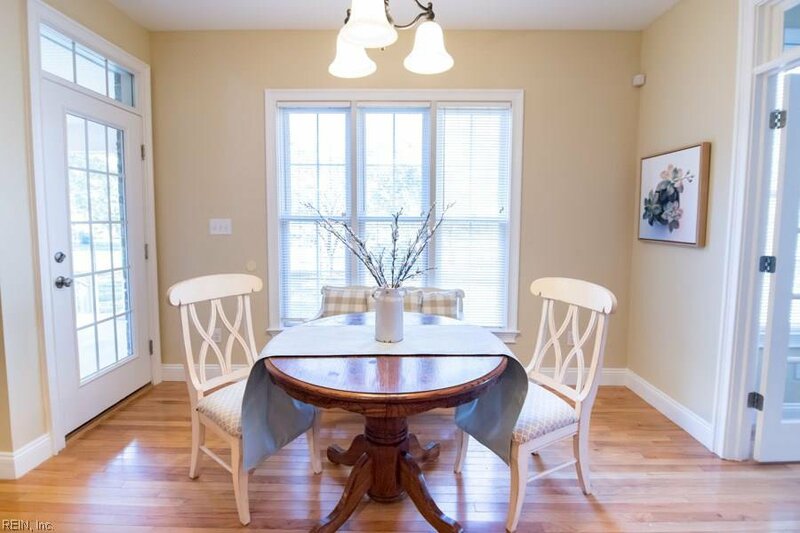 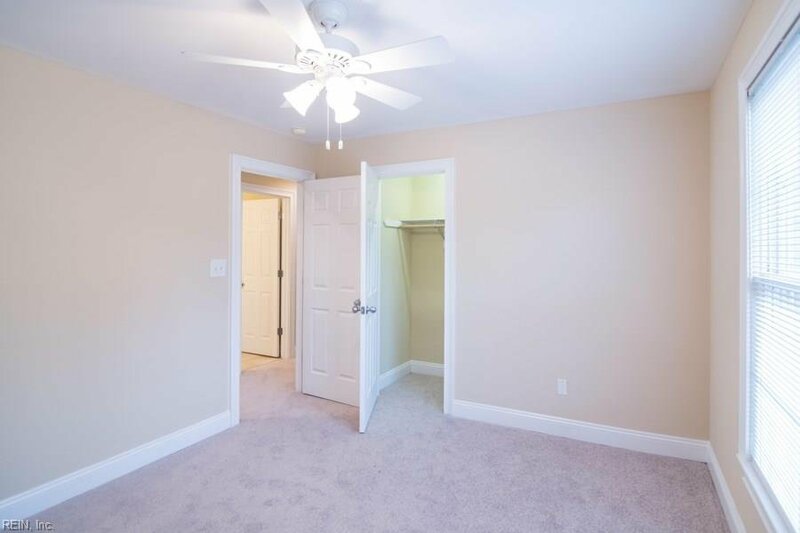 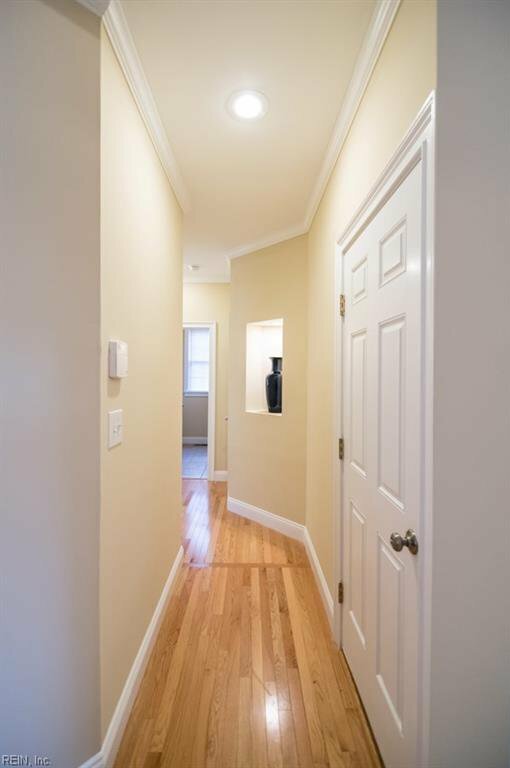 First floor laundry room, designated office space, and beautiful hardwood floors. 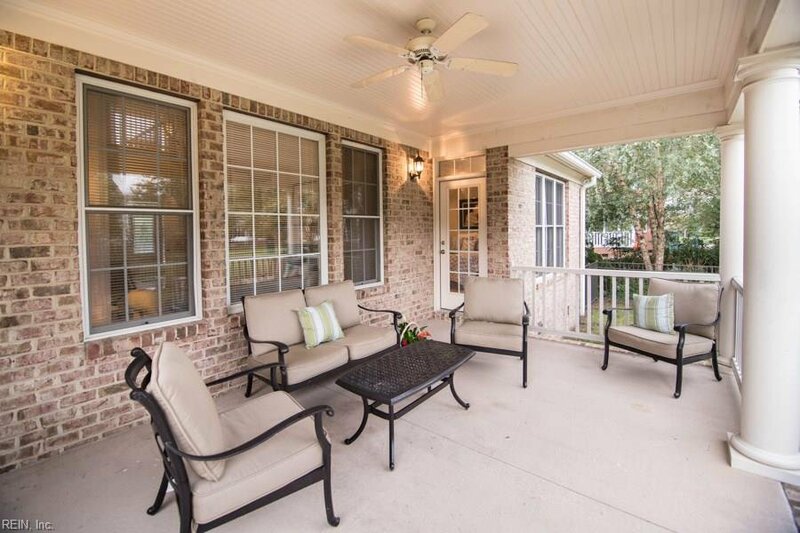 Enjoy the relaxing backyard under the covered patio. 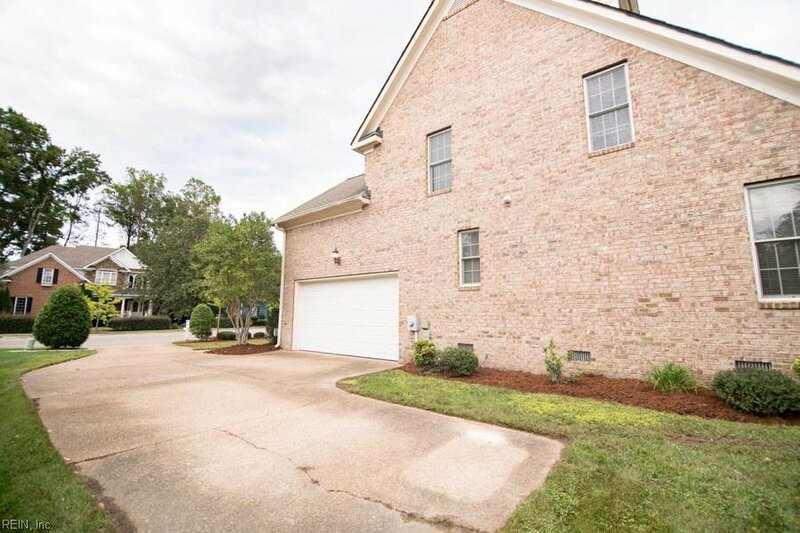 Close to area bases and interstates.